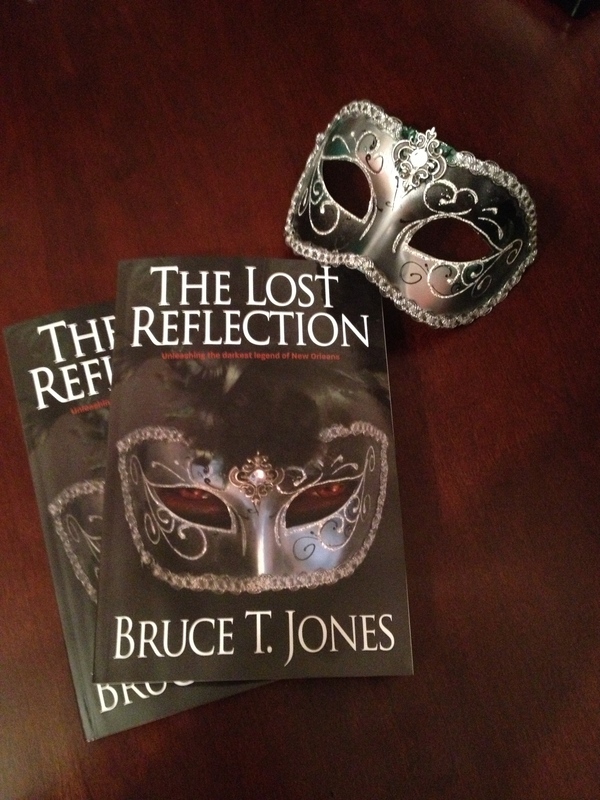 The third book in The Lost Reflection series has officially begun. With a cast of new characters, as well as a few of your favorites, I will post random updates from across the globe. Characters, settings and events may be subject to a sudden and vicious death… either by my hand or my editors. If there are any life or death requests, please post them early as I will not rewrite the entire book to appease the petitioner… unless you are a producer, director or major movie studio.